A sure way to get a giggle out of your young child is to challenge him or her to SPELL “Mississippi” — and fast! It’s actually not as hard as it looks, once you get the rhythm of it. The Old South state of Mississippi, not the lazy “Old Man River” Mississippi, on the western border between it and neighboring Louisiana and Arkansas — is America’s poorest state, and routinely ranked last in several educational measures as well. Yet in a country in which the population seems to be shifting constantly, 99 percent of the people of Mississippi, by one count, were born there! Why? you have to wonder. Mississippi is not what you’d call scenic. It’s mostly farmland and piney woods. No beaches to speak of along its tiny piece of the Gulf of Mexico shoreline. No mountains. 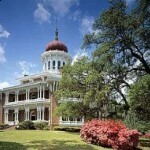 And only one city of any size: the capital, Jackson, where only 175,000 or so people make a home. Even there, there’s no industry, no theme park, no attractions other than state government buildings, fine restaurants and a few jazz spots, and beautiful old, antebellum mansions. 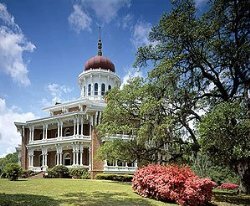 Those mansions are a really big draw, though, especially come spring-garden time in lovely and fragrant towns like Natchez. 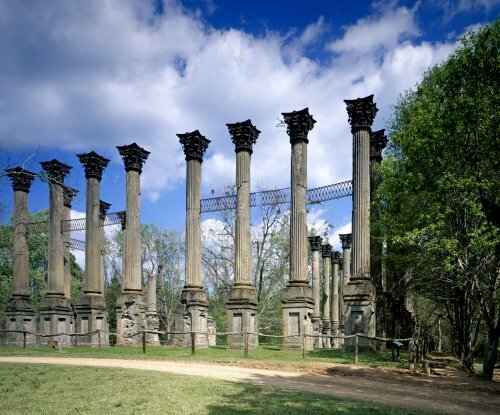 And the slow, 715-km [444-mile] drive along the verdant Natchez Trace parkway — an old Indian trail once used by “Kaintucks,” walking back north after delivering goods on flatboats down the Mississippi River — is as soothing as any in America. Casinos have enlivened Gulf Coast towns, turning some of them into miniature versions of Las Vegas. Even Tunica County in Northern Mississippi — once the poorest county in the whole United States — is now booming, thanks to the gambling action. 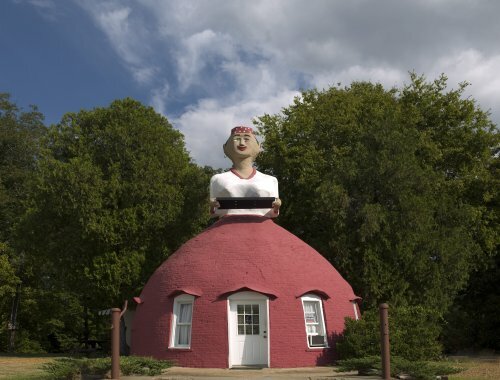 Tupelo, Mississippi, once a sleepy cotton and timber town, gets some tourists, too, just because it’s the birthplace of rock music’s late “King,” Elvis Presley. They don’t come by the millions, as they do to Elvis’s grand “Graceland” home up the road in Memphis, Tennessee. Tupelo is a long way from any big city or interstate highway. But a few Elvis fanatics make a pilgrimage to his birthplace every year. Some don’t even pay the dollar or so to look inside the little shotgun house. They just drive up, take a quick look, and keep on going to Johnnie’s Drive-in, where the King ate barbecue with his high-school buddies, or to Priceville Cemetery, where Elvis’s twin brother, Jesse, who died at birth, is buried. My favorite visit in Mississippi was to a catfish “farm.” It wasn’t to the little town of Belzoni, the “World Catfish Capital,” but to an even smaller, red-clay break in the woods: Wiggins, Mississippi. 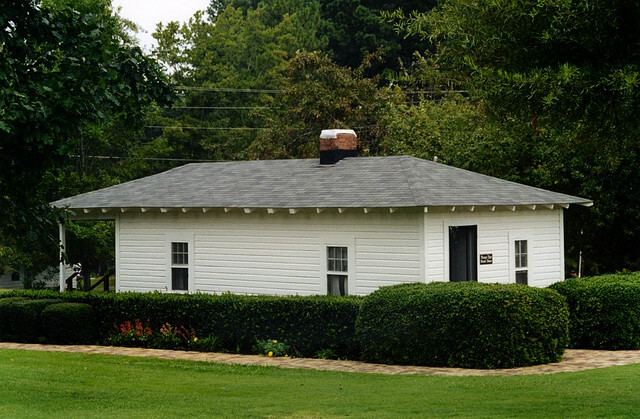 It was the home of Jay Hanna “Dizzy” Dean, one of the greatest baseball pitchers of all time. “Ol’ Diz,” as everybody called him, had retired back to Wiggins and was pond-raising catfish while spinning yarns to anyone who showed up. About the times he “slud” into third base, for instance. Or the time he was injured and had to have an x-ray of his brain. “They found nothing,” he said. 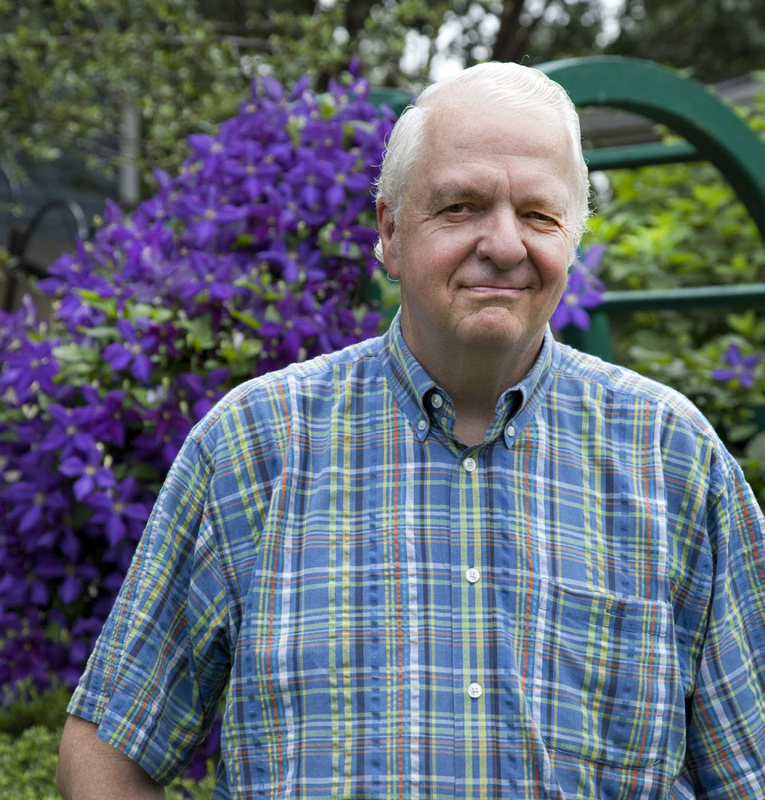 So why do so many Mississippians stick around in a state that’s not exactly prosperous? One answer is that a lot of them DON’T. Many of the best and brightest young people leave the state for good jobs in New Orleans or Atlanta or Memphis. 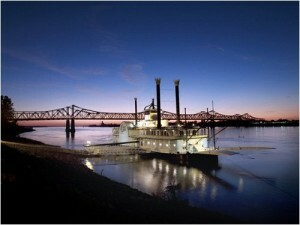 But the fact is that many Mississippians, black and white — and Mississippi is 37 percent African American, the highest proportion in the nation — like the slow, sultry pace, the sweet-tasting farm-raised catfish, the gracious small-town manners, the beautiful magnolia blossoms — even the famed Mississippi mud along the great river. 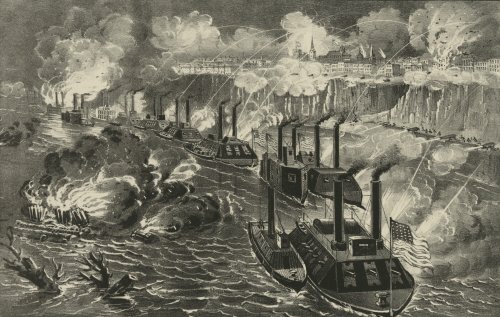 It wasn’t much of a treat, though, trying to live in that mud — literally — in caves along the Mississippi River during a terrible siege of the town of Vicksburg by Union gunboats during the Civil War. Some residents ate rats to survive, or didn’t survive at all during the siege, which lasted 40 days. 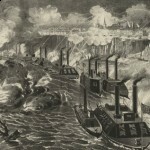 When Vicksburg and nearby Port Hudson finally fell, it gave the Yankees control of the mighty Mississippi from its mouth at the Gulf of Mexico and the city of New Orleans, upstream 160 kilometers [100 miles], all the way up to Minnesota. Mississippians love to tell that story and a thousand others from their colorful history, much of which was not very pleasant. 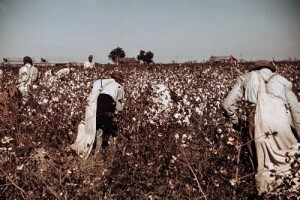 Mississippi was a passionate slave state in which cotton was king. The violent hate group called the Ku Klux Klan once thrived there. Life was hard, and it’s not surprising that the mournful music we call the blues grew out of the Mississippi Delta — flat, fertile cotton-growing land between the Mississippi and Yazoo rivers in the northwest corner of the state. But poor whites did not have it easy, either. As the citizens of Vicksburg and the owners of once-grand plantation homes discovered, the state was not treated kindly by Yankee invaders. 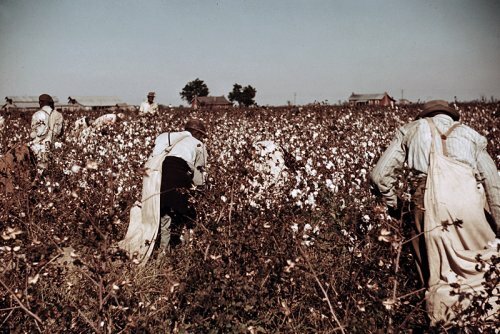 Early last century, Mississippi whites clung fiercely to segregation of the races in restaurants, schools, and buses. And the image of intolerance lingers, despite the efforts of thousands of progressive Mississippians of all races to overcome it. Maybe I’m imagining things, but when I pull on a ball cap, inscribed with the word “Mississippi,” that I picked up during a visit to the Magnolia State, I get what sure look like scowls of disapproval from some passersby. As I said, maybe I’m imagining this. Ironically, Mississippi was really the first state in the Union — including those in the North — that was forced to face its racial hatreds. Today, one member of the state’s delegation to the U.S. House of Representatives, several mayors, and more than 1,000 other local officials are black. There are still tensions, of course. The University of Mississippi in Oxford — where legendary southern novelist William Faulkner once lived — struggled for years over what to do about the mascot of its sports teams, called the Rebels. That name was already an offensive remnant of a racist past for many of Mississippi’s African Americans, but one of noble resistance to northern aggression to many whites. Particularly galling to some citizens was the university’s sports mascot, “Colonel Reb,” a costumed figure of a goateed southern planter. 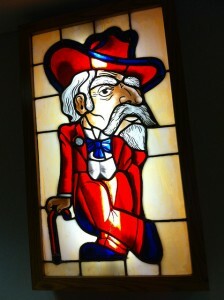 The colonel was retired this year. Students chose a bruin, “Rebel Black Bear,” as the new mascot, even though bears are not top of mind in Mississippi lore. The university’s sports players remain “Rebels” however. Go, Mississippi, keep rolling along. Go, Mississippi, we’re singing your song. Go, Mississippi, you cannot go wrong. Why the song didn’t end, “M-I-S-S-I-S-S-I-P-P-I,” I’ll never know! Antebellum. Belonging to a period prior to a war. “Ante” means “before.” “Antebellum” is most often used to describe homes, particularly fine ones, built in the early 19th century, before the U.S. Civil War. Curiously, while there is a rarely used word “post-bellum,” meaning after a war, there is no word “bellum” itself! Dixie. A popular name for the southern United States. “Dixie” was also an enormously popular informal anthem of the segregated South, having come from blackface “minstrel” shows. No one can say for sure how “Dixie” came to be a synonym for the Old South, but one theory ties it to $10 notes, or “dixes,” issued by a bank in French-speaking New Orleans, Louisiana. 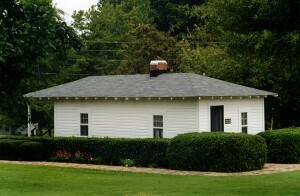 Shotgun house. A deep and narrow simple house or cottage that got its nickname on the theory that one could fire a shotgun blast that would carry all the way from the front porch through the front room, bedroom, and kitchen — which would be lined up back-to-back. I always thought “dixie” came from the Mason-Dixon line. Connecting the term “Dixie” to the Mason-Dixon Line is plausible and is one of three or four theories as to its origin. I haven’t seen anything definitive. Wouldn’t it be great in situations like this to be able to time-travel back to 1840 or so and simply ask folks where they got the term? Your 1950’s era picture is much different than today. Mechanical cotton pickers took the place of hand picking almost a half century ago and cotton acreage is only a small fraction of what is was then. Mississippi still suffers in many ways but not in the way depicted in this photo. I feel blessed to have been born in Mississippi despite all the negative things people think and say about us. There will always be some racial issues here but people black and white in Mississippi choose to live here, that should tell a lot about our people. My favorite saying is ” American by birth, Mississippian by the Grace of God” Mississippi has a special place in the history of our country and to try and make it “politically correct” is a mistake. Most Mississippians both White and Black are proud of their heritage, so why can’t others just let us enjoy what seem to bother so many.